Thirsty Bear - GoGoaNow ! 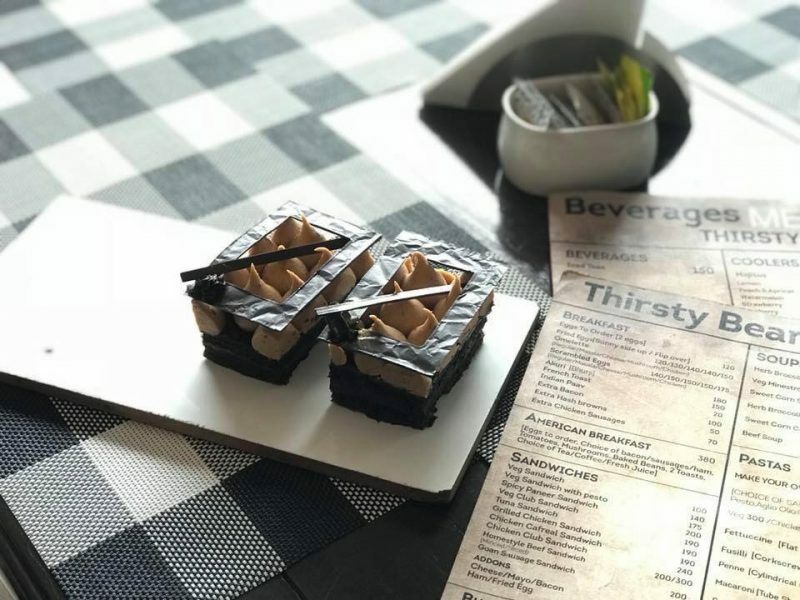 Thirsty Bear offers different breakfast items such as beef sandwiches, scrambled eggs, French toast, teriyaki burger, American breakfast, Goan sausage sandwich, club sandwich, and more. 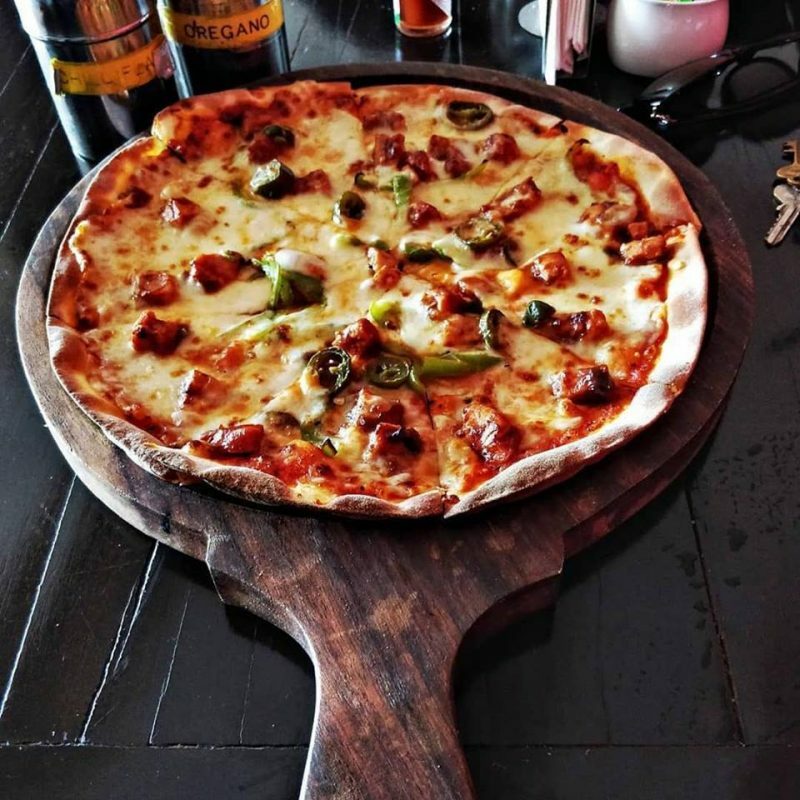 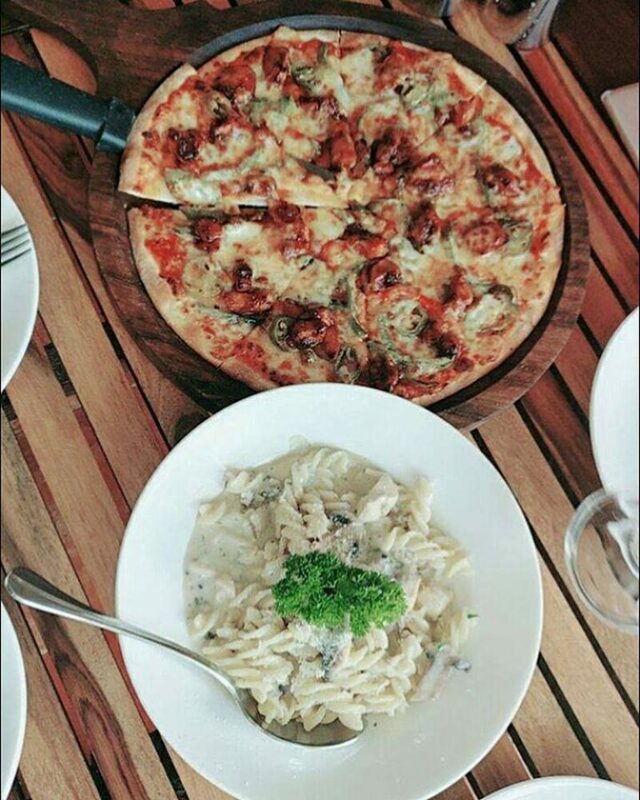 They also serve pasta with different sauces and pizzas like bbq chicken, seafood, pepperoni, mince, etc. 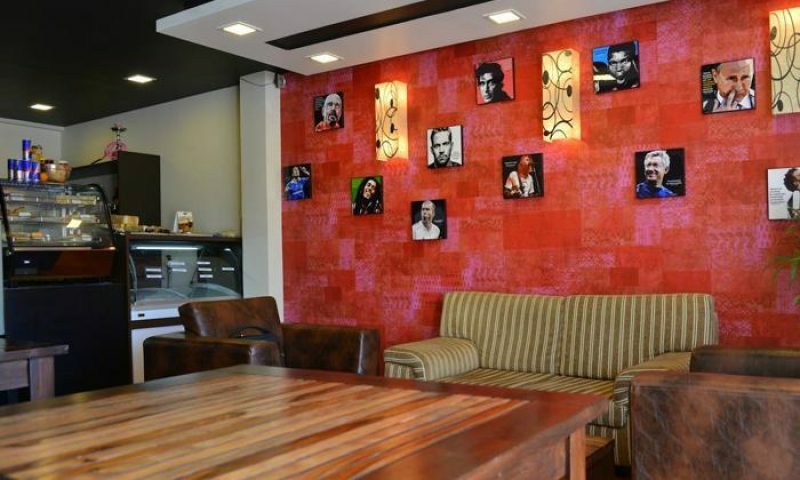 Different beverages are available such as iced mocha, fruit coolers, milkshakes, and fruit juices.